Enjoy this free video on house prices from MoneyWeek, Britain's best-selling financial magazine. We help you ground your portfolio to keep your money safe during rough patches and growing in the good times. By offering practical and clear advice from our experts, we enable to you to maximise your returns and limit your losses so that you can make the most of the money you've made. Get your first 6 issues FREE today. 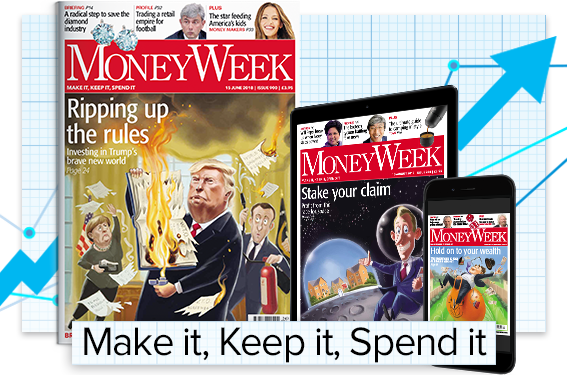 Get a FREE house prices whitepaper plus 6 FREE issues when you subscribe to MoneyWeek. Click here to view this offer.